The multiple demands of work mean that employees need to know how to prioritize their responsibilities, work with proficiency, be resourceful, and complete tasks in an organized manner. 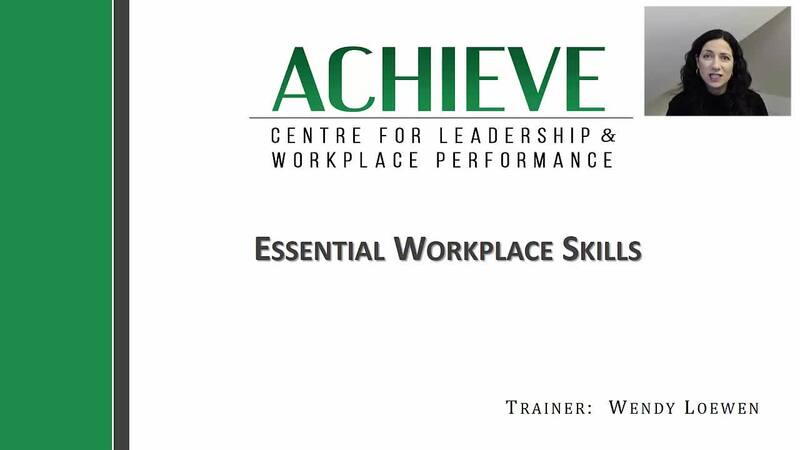 This webinar is geared towards front line workers, and provides a comprehensive review of these essential workplace skills. Viewers will not only learn new habits and tools for increasing productivity, but also how to represent their organization well.